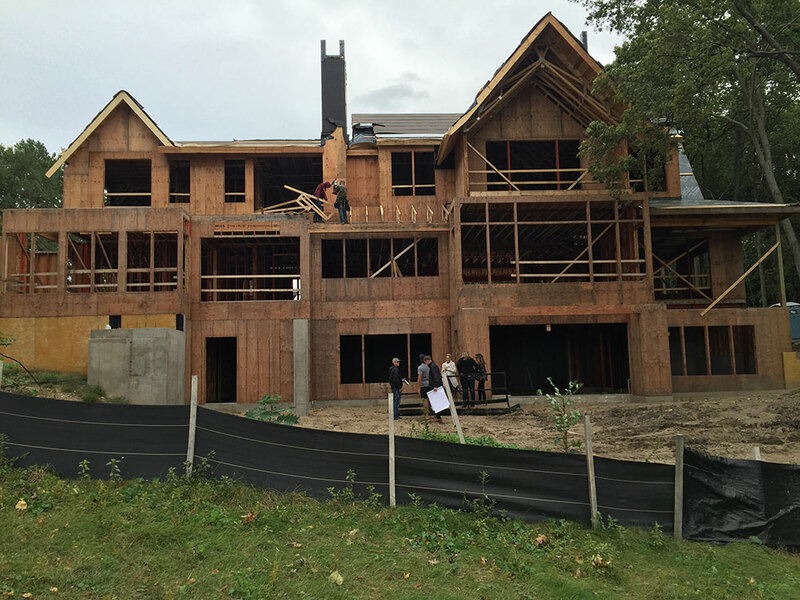 L. Cramer Builders + Remodelers are proud of our Lake Minnetonka custom homes. 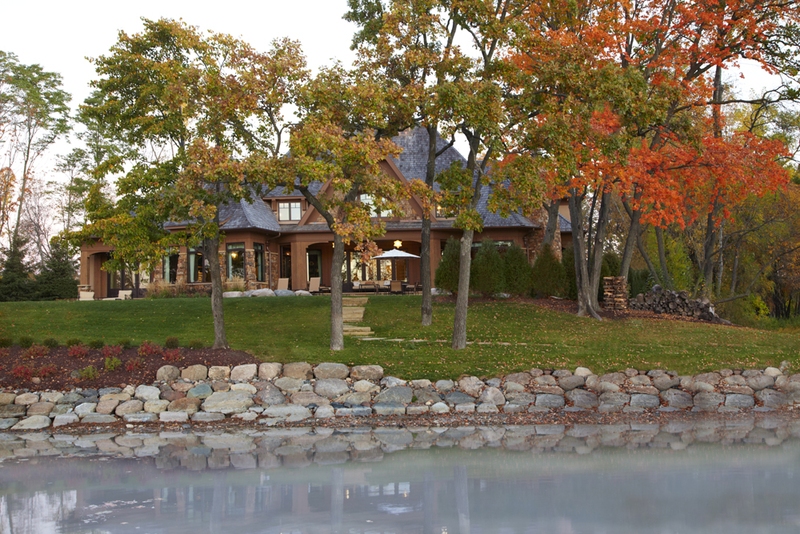 Set between Gray’s and Wayzata Bay, this fabulous 13,000 + square foot home was built for an active family of six. This Nantucket inspired home was completed for a lake-loving family of five. Winter, spring, summer and fall—they enjoy the summer water, winter ice and year round view of Lake Minnetonka. 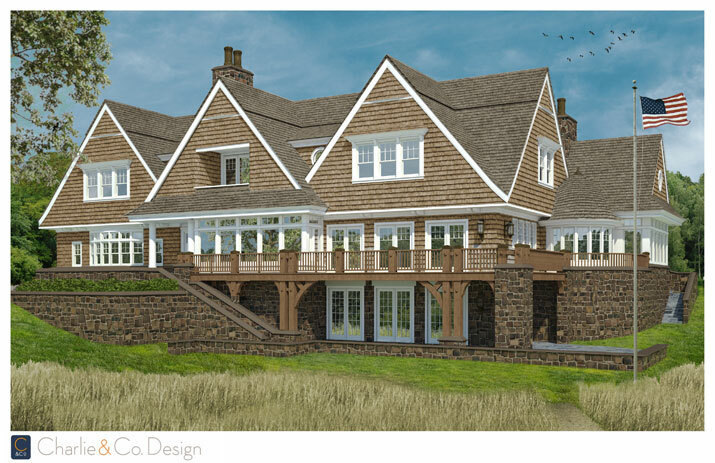 This European-inspired Normandy style home was designed for main level living – four of which main level rooms offer close up views of Gray’s Bay. Reclaimed beams, natural stone, and painstaking attention to detail make this L. Cramer custom home one-of-kind. Now underway – the excitement is building! 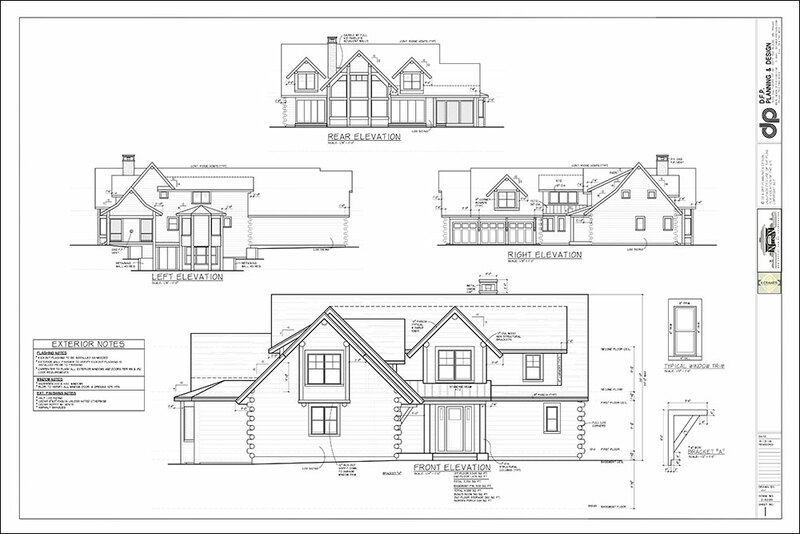 This is the latest collaboration between L. Cramer Builders + Remodelers and TEA2 Architects. 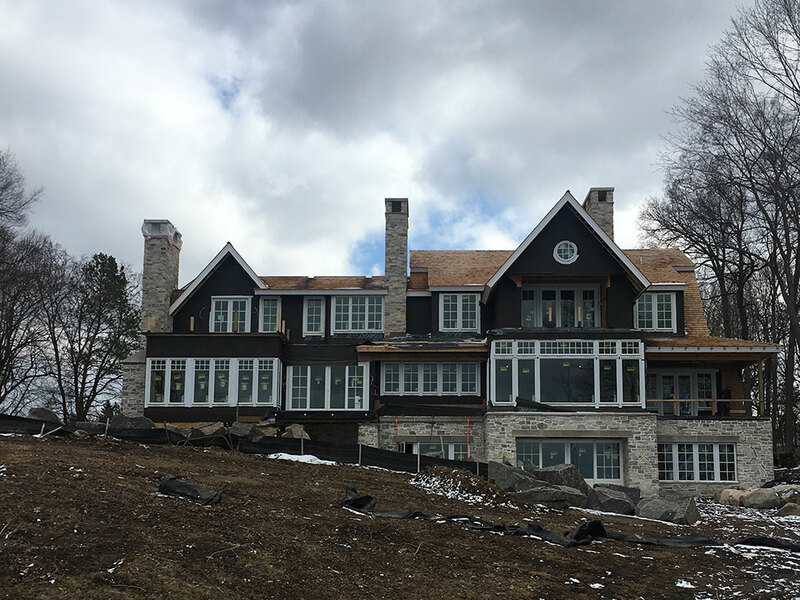 This stunning lake home is sited on the shores of Gull Lake. 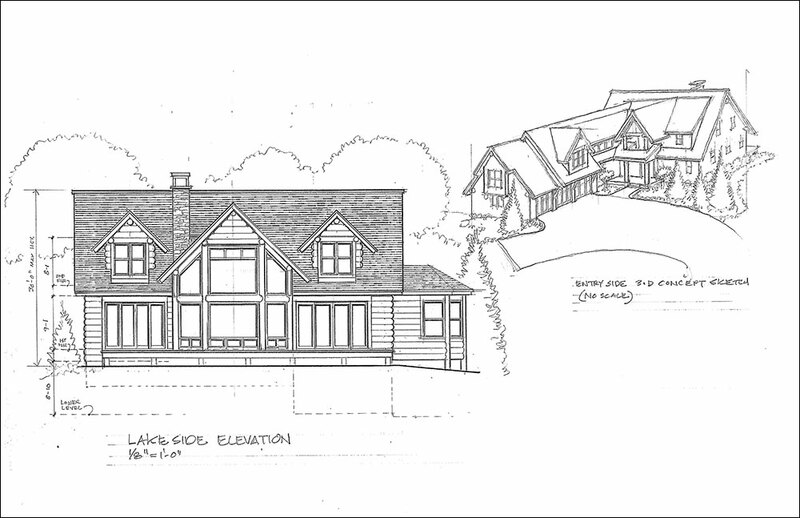 L. Cramer is delighted to be building this Clearwater lake place and special family retreat. Designed by Ben Nelson of Nelson Residential Design with interiors by Martha O'Hara Interiors—this home away from home will be the perfect city escape. 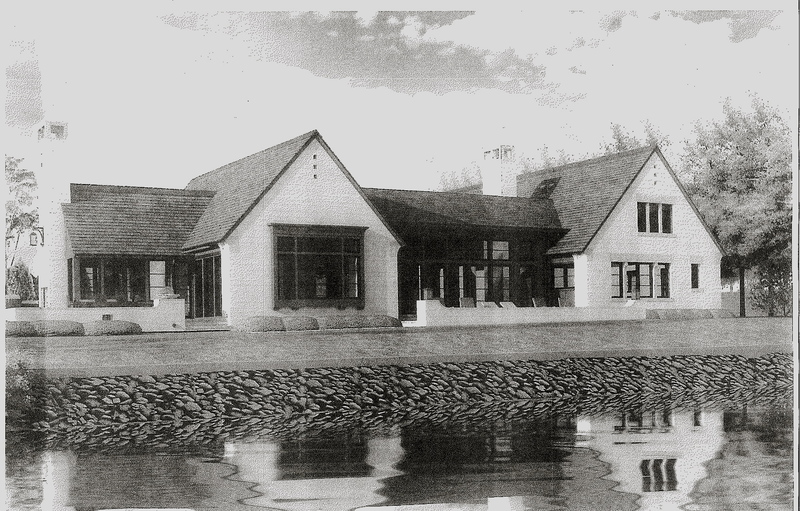 A classic L. Cramer eastern seaboard American-style home on the shores of Gray's Bay. This home, designed by the talented architect Charlie Simmons of Charlie & Co. Design, features expansive wetland views and access to Lake Minnetonka.